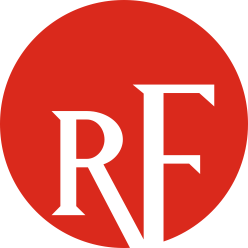 ​All persons who are directly and materially affected by the reliability of the Bulk Power System in the ReliabilityFirst Region are permitted to request a formal interpretation of any ReliabilityFirst Regional Standard. Any person requesting an interpretation must send a request (RF Interpretation Form) explaining the specific circumstances surrounding the request and what clarifications are required as applied to those circumstances. The request should indicate the material impact to the requesting party or others caused by the lack of clarity or a possibly incorrect interpretation of the Standard. The request form is included in the document viewer below. For any questions regarding ReliabilityFirst's Standards Interpretation process, please visit our Contact Us page and direct your question to the Standards group.